The Proper Pitch tapered game mound is designed to meet regulation specifications with the official Little League height. 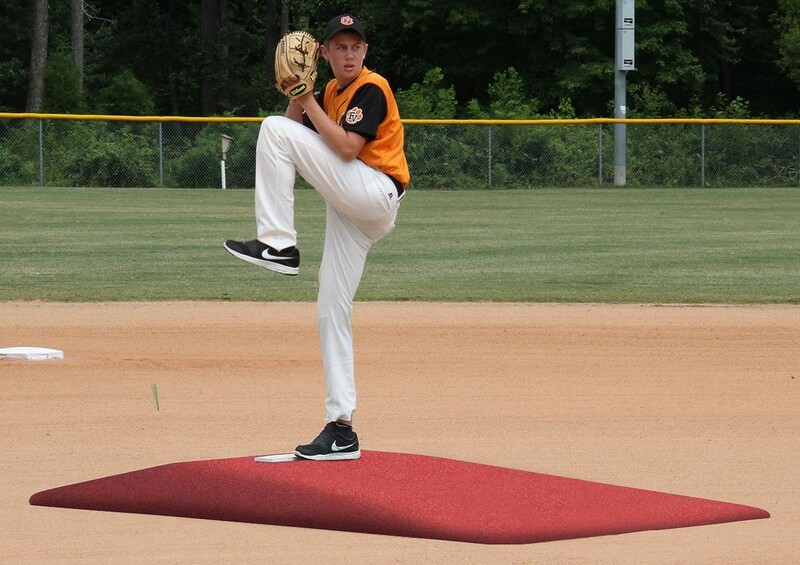 This non-slip, non-marking rubber backing game mound is safe for cleats. 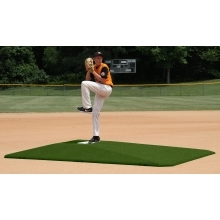 This mound can withstand indoor or outdoor use with its durable yet lightweight construction. The 3/4" lip means there is no need to build up dirt around the mound, it is ready for immediate use.